Replace your worn, lost or damaged Battery Back Cover with this brand new Genuine Samsung i9300 Galaxy S3 Battery Back cover. 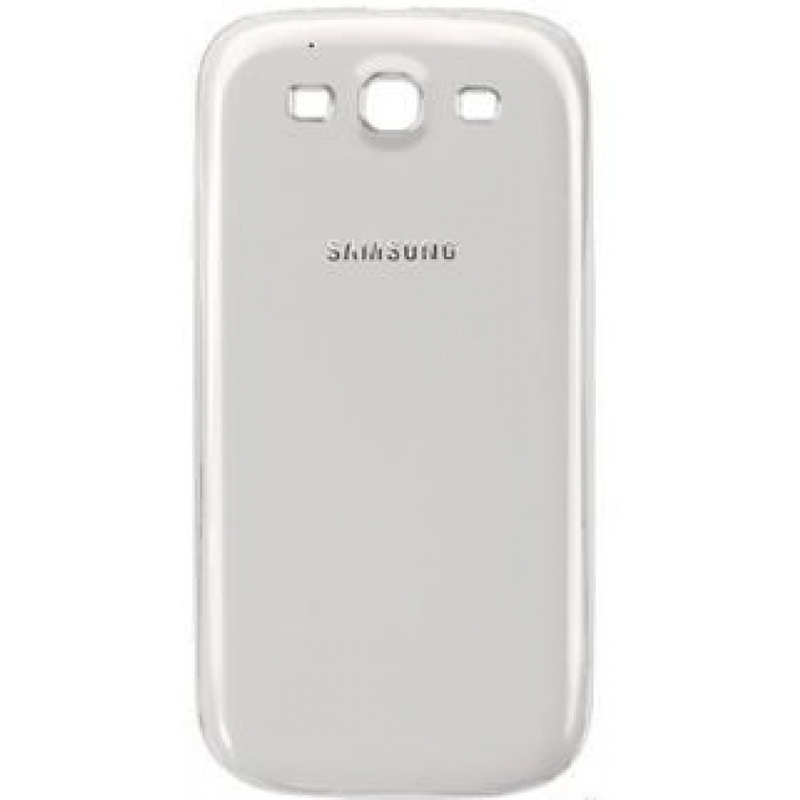 This Battery cover has been designed specifically for Samsung i9300 Galaxy S3 Only. Perfectly fit for your phone.